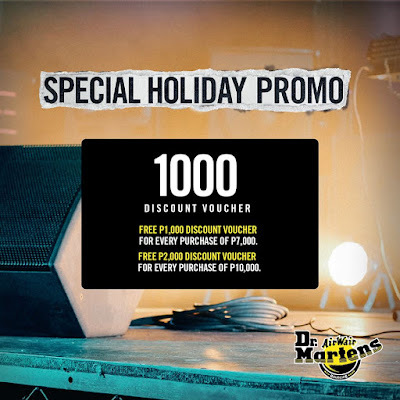 Check out Dr. Martens Sepcial Holiday Promo! 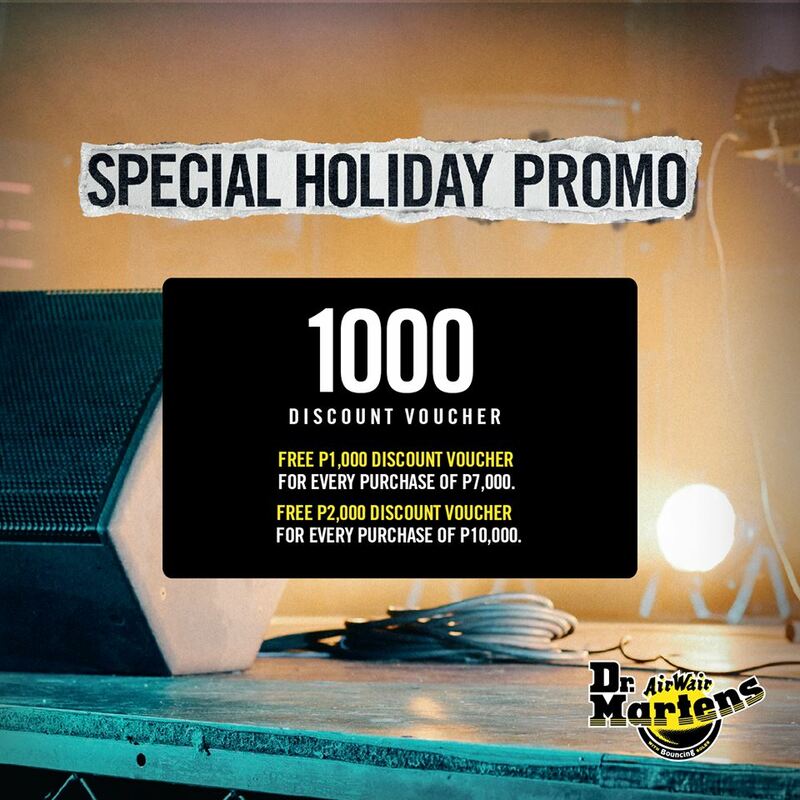 Get P1,000 discount voucher for every P7,000 purchase, OR P2,000 discount voucher for every purchase of P10,000! 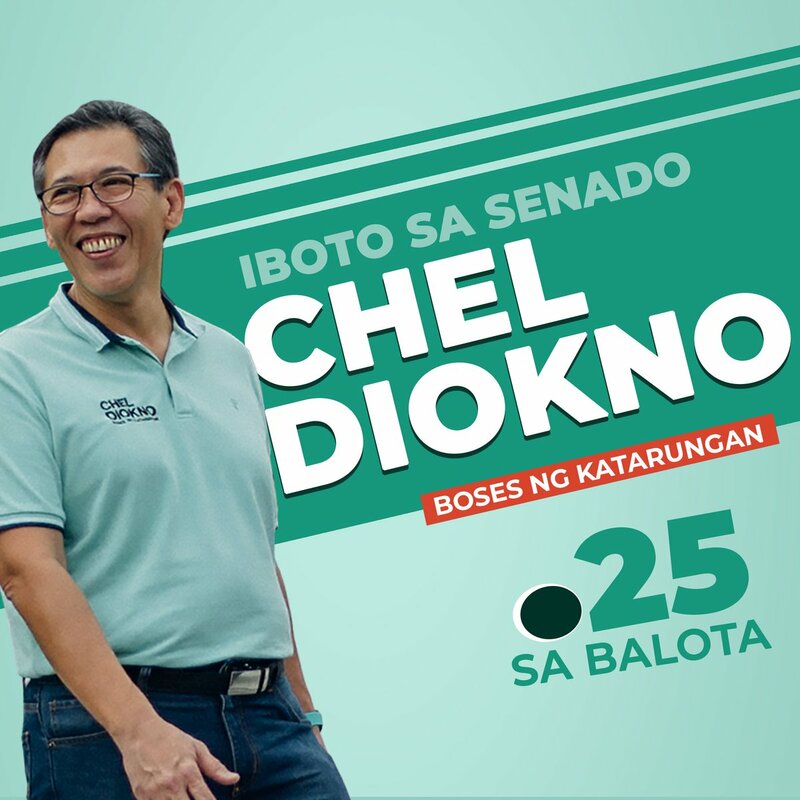 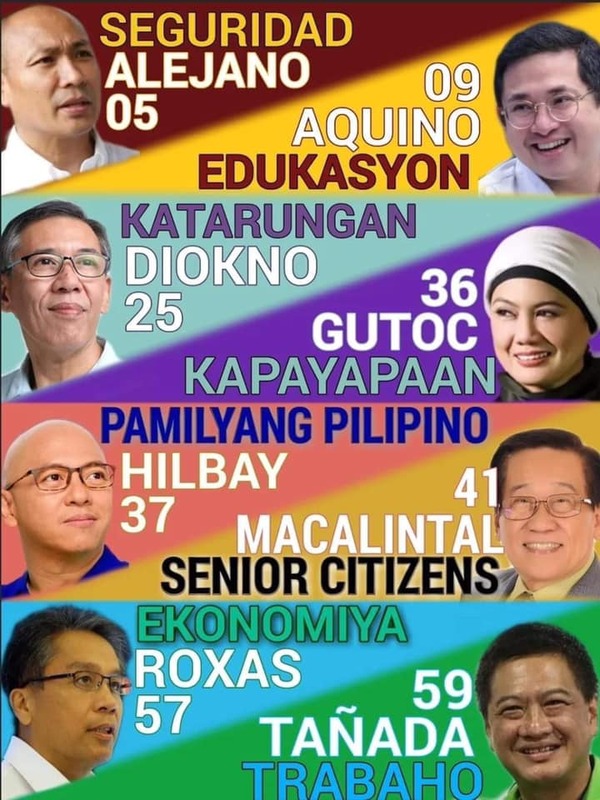 Promo Duration: November 12, 2017 to January 15, 2018.